available for temperature control. 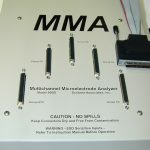 The instrument control software MMALive™ interface provides real-time display of current and/or potential for each electrode. 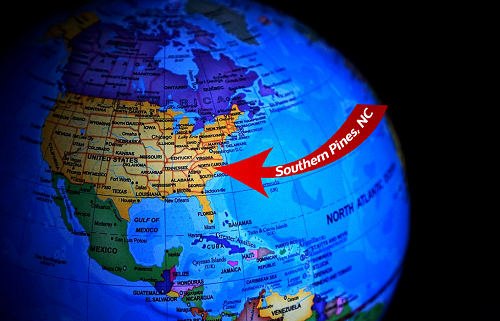 Samples are updated every 40 ms, presented in the user-configurable display and logged to a simple text file that can be imported into common spreadsheet or graphing programs for offline analysis. 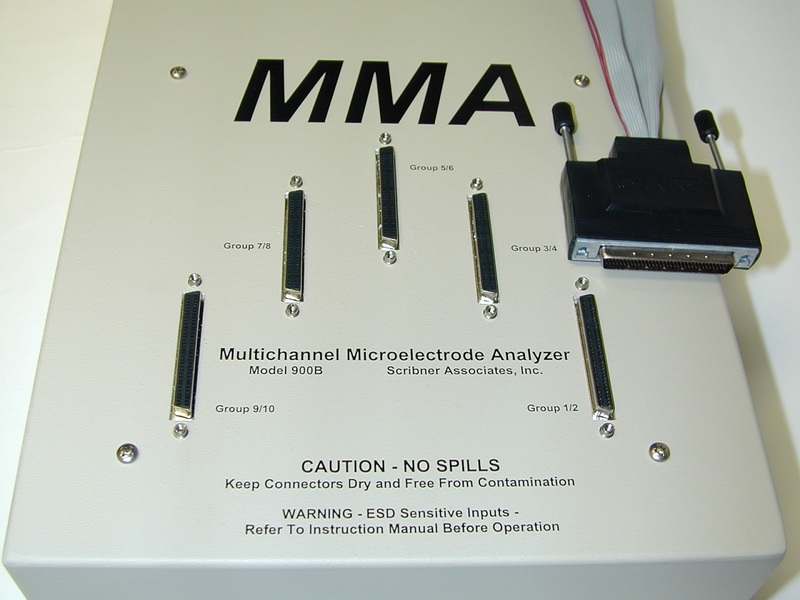 A time-stamped snapshot of the entire electrode data can be recorded and movies can be recorded in the included data viewing software MMAView™. 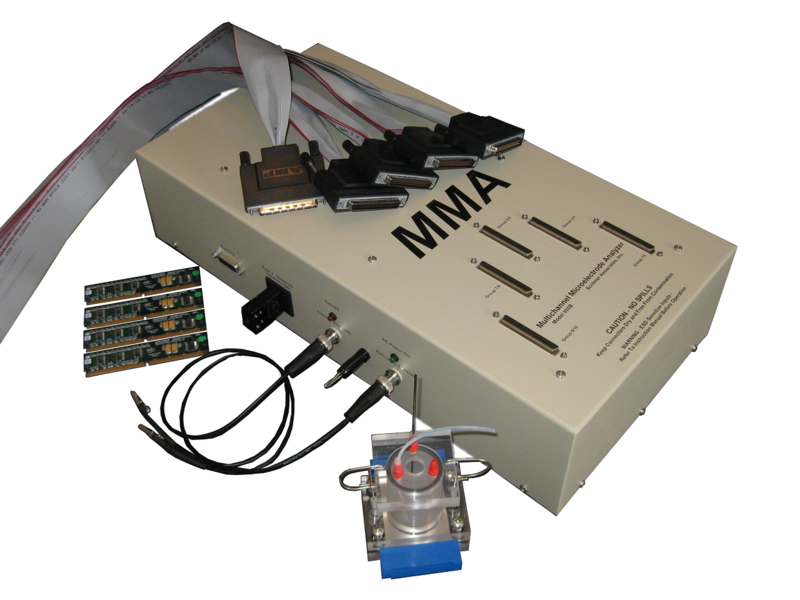 The Model 900 MMA is equipped for 100 channels of current measurement with sensitive zero resistance ammeters (ZRAs) and/or electrode potential measurement with high input-impedance electrometers. 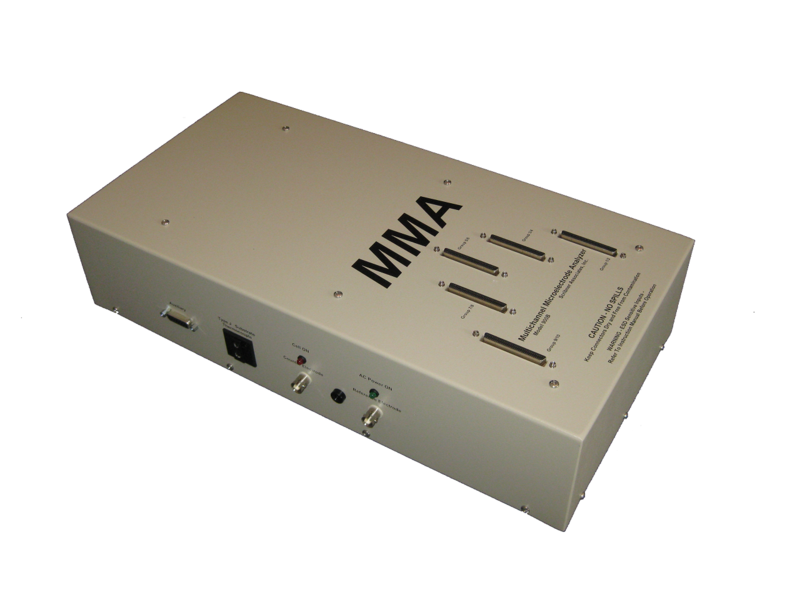 The Model 910 MMA Includes a Frequency Response Analyzer (FRA) for Electrochemical Impedance Spectroscopy (EIS) 1 mHz – 1- kHz. 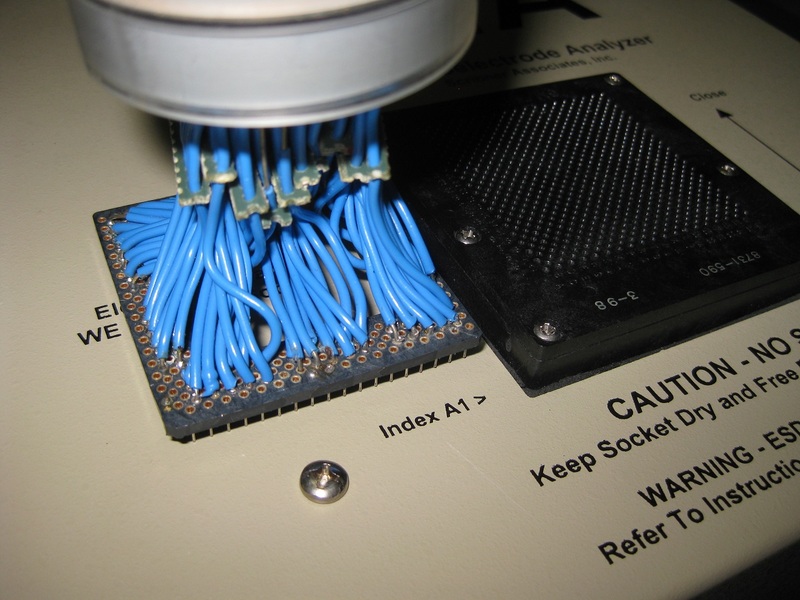 An on-board microprocessor-based data acquisition system with 16-bit resolution provides wide dynamic range and low-noise current and potential measurement. A built-in potentiostat provides polarization control of the electrode array with a common counter and reference electrode. Offset polarization of electrode segment groups is possible. 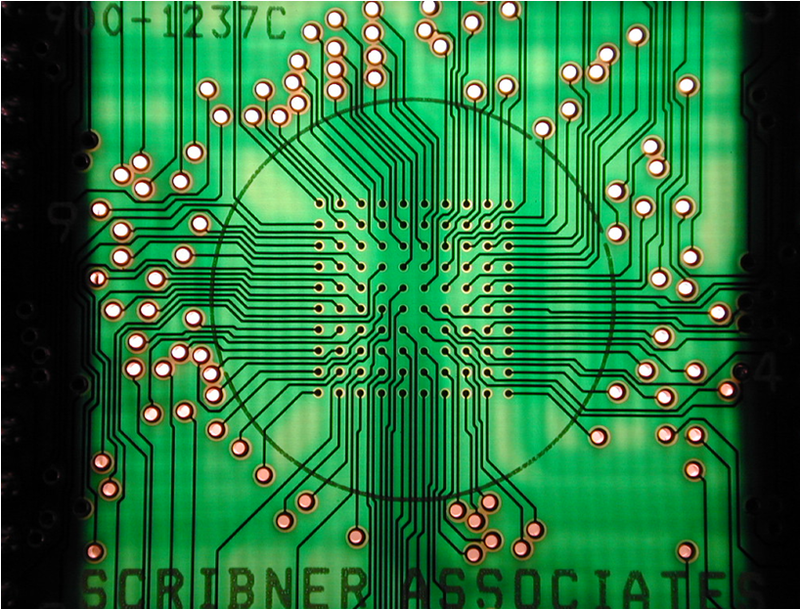 Traditional DC electrochemistry such as Potential Scans, Square Waves, or Cyclic Voltammetry may be performed on either the entire array, or on subset of electrodes. 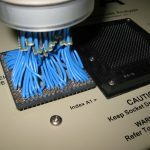 Combination arrays of reference and working electrodes are possible by mixing the signal conditioning group electronics. 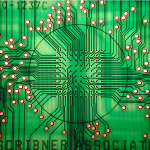 Windows graphical interface provides for real-time display of current and/or potential for each electrode. 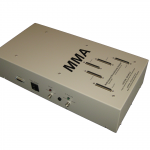 Download MMA Software Version 1.7g (March 14, 2018). 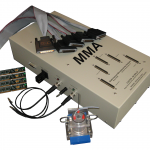 Note: MMA Software can be used in Demonstration Mode if the MMA hardware is not available.